Honoured with the Indian civilian award Padma Shri by the Government of India in 1957. 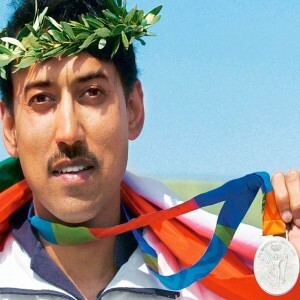 Balbir is the first sportsperson to be honoured with Padma Shri. She [hockey] found me at the age of five and since then, I have loved her, respected her and worshipped her. 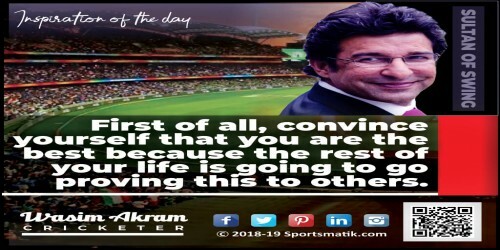 Here we have the inspirational story or we can say the legend of a three-time Olympic gold medalist of India. He is widely regarded as one of the greatest centre-forward players of the Indian Field Hockey Team-Balbir Singh Sr. Singh has often been regarded as the modern-day Dhyan Chand. He has earned his unique place in the history of the Indian Field Hockey and will always sustain in the heart of hockey lovers, and his story is a legend to follow. Born on 10th October 1924, in Punjab, to a freedom fighter Dalip Singh Dosanjh and Karam Kaur, Balbir Singh grew up with patriotism in his blood and a single dream to make his nation proud. But looking over his childhood, he has never been a still guy but full of energy and zeal. When Balbir's father realised his keen interest in hockey rather than studies, he decided to get him enrolled to the hockey team of Sikh National College, Lahore. Singh's potential was then spotted by the coach of Khalsa College hockey team, Harbail Singh who trained him hard for his dreams and insisted him to take the transfer to the college. Balbir's family agreed and he joined the Khalsa team. Under the significant guidance of Harbail Singh, Balbir stepped up to new heights. In 1942–43, Singh as a collegiate was selected to represent Punjab University and won All India Inter-University titles of 1943, 1944 and 1945 as a Captain. After India and Pakistan partition, he moved to Ludhiana and got posted in Punjab Police where he captained the Punjab Police Hockey Team during 1941–1961. 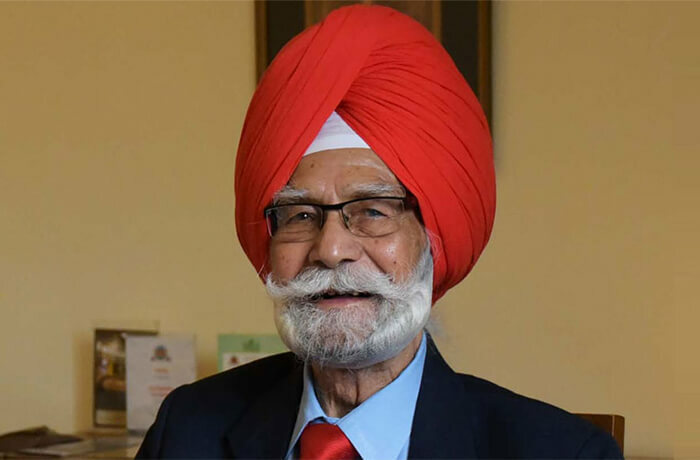 Singh played a significant role in the team to win the title of the 1947 National Championship and made his first international appearance at the second match of the Olympic Games in London in 1948, where he scored six goals, including a hat-trick and India won by 9–1. The final match was the first ever encounter of India with Britain in which Singh gave his immense participation by scoring the first two goals and India won by 4-0. When I saw the tricolour unfurled at Wembley, I was overcome with joy. It was the greatest pleasure of my life, playing for my flag instead of the Union Jack. In 1952 Olympics final game, Singh as a Vice Captain, contributed five goals to India's 6–1 victory over the Netherlands, setting a record of the most goals scored by an Individual in an Olympic men's hockey final which is still unbeaten. In the Olympic Games of 1956 that took place in Melbourne, he captained the Indian hockey team and scored five goals in the initial match. 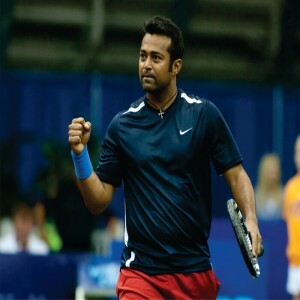 Unfortunately, he got injured and failed to participate for other matches, but came back to perform in the semi-final match and the final match to bag victory against Pakistan team with 1–0. In 1957, The Government of India bestowed him with the Padma Shri award for his on-field astounding performance. In 1958, along with Gurdev Singh, Balbir Singh was featured on a stamp issued by the Dominican Republic to commemorate the Olympics Games of 1956. 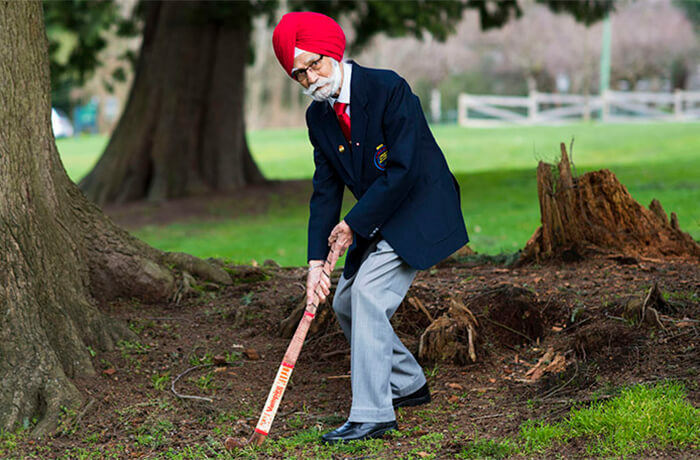 Singh was also a part of the Indian Hockey Team that clinched silver medal at the Asian Games of 1958. Post his playing career, Balbir devoted his time to manage and guide Indian hockey and proved his efficiency as a coach by managing the Indian Hockey Team for the Men's Hockey World Cup of 1971 in which, India earned bronze and the 1975 World Cup match which was dominated by team India. In 1982, Singh was entitled as the Indian Sportsperson of the Century after national polling conducted by the newspaper "Patriot". In 2006, Singh was named as the Best Sikh Hockey Player. He aided the national squad to bag the first and only World Cup victory. During the Olympic Games of 2012, he was honoured as one of the 16 most iconic Olympians of all-time. Balbir was conferred with "Major Dhyan Chand Lifetime Achievement Award" of Hockey India in 2015; for his on-field efforts as a player as well as his significant role to encourage the sport in the nation. 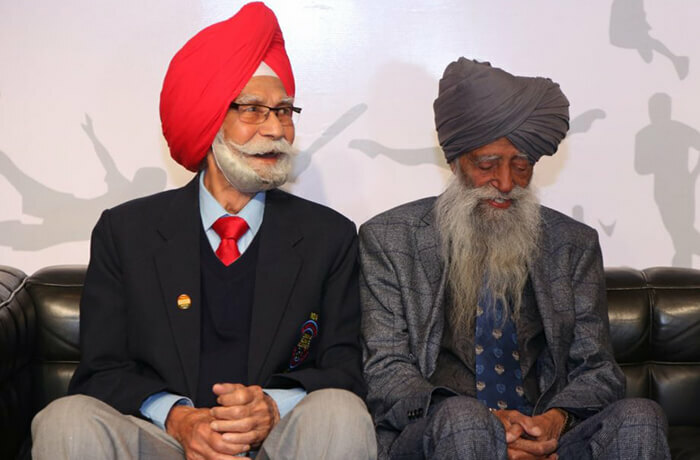 Balbir has been a part of the "Undivided Punjab" that bagged the winning title of the National Championship of 1947. At his first International appearance during the London Olympics in 1948, Balbir scored six goals including a hat-trick. 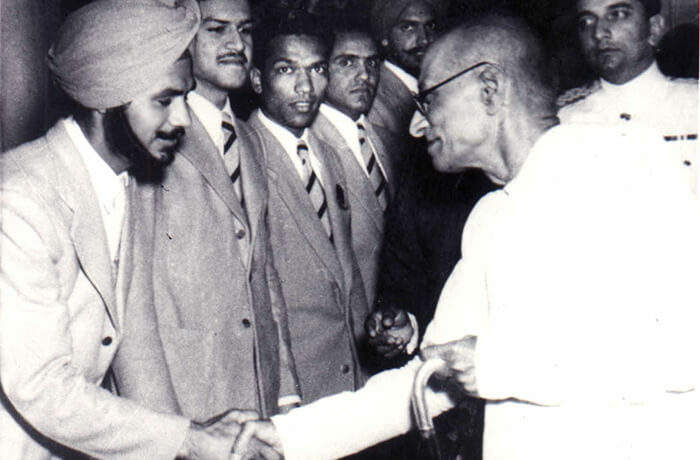 Balbir Singh coached the national squad for the Hockey World Cup in 1971. He was also the manager of the Indian Hockey Team that won the Hockey World Cup in 1975.